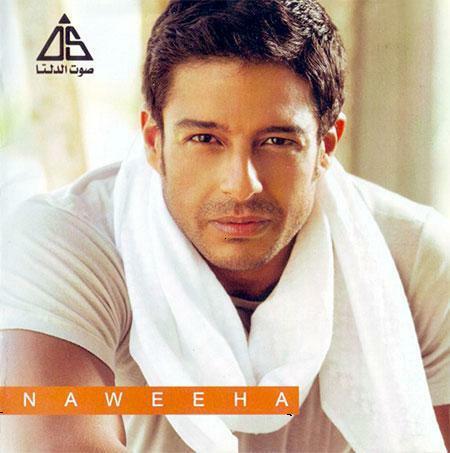 Mohamed Hamaki is an Egyptian singer . He released his newest album “Omroh Ma Yegheib” in August 12, 2015. On July 3, 2011, Hamaki was rushed to hospital after suffering multiple heart attacks whilst recording one of his latest albums.